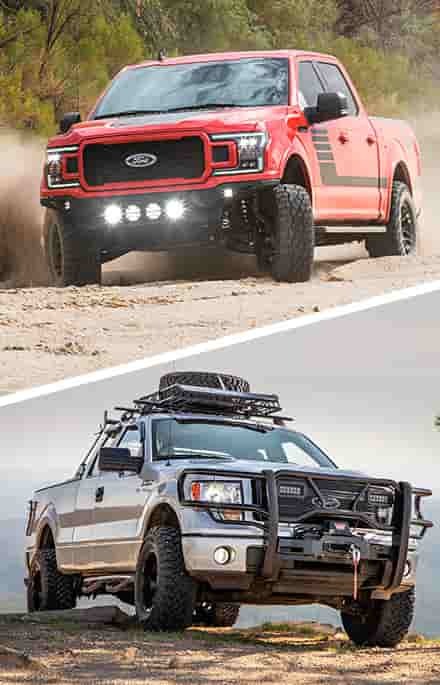 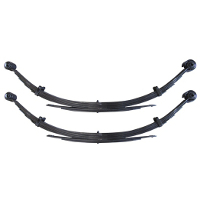 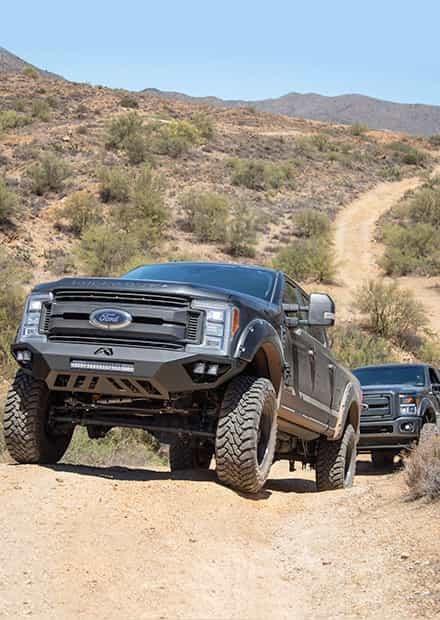 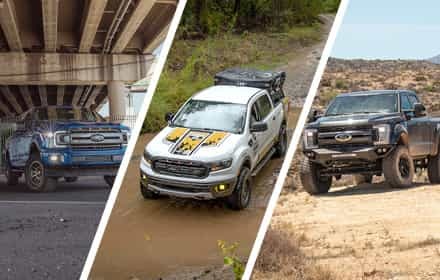 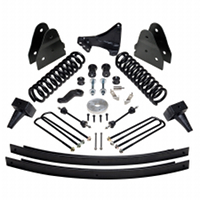 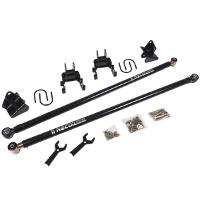 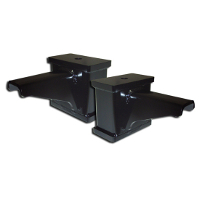 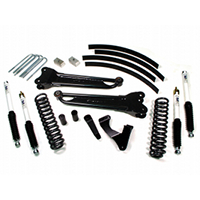 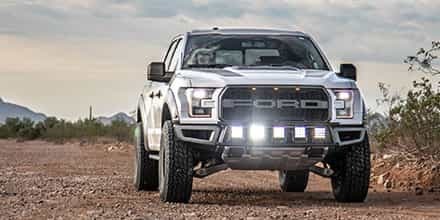 Our F250-F350 lift kits range in size from basic 4" drop bracket kits to massive 8" four-link and radius arm kits that allow you to tackle the toughest terrain with no trouble at all. 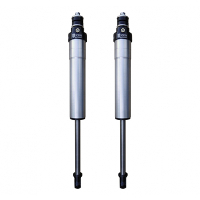 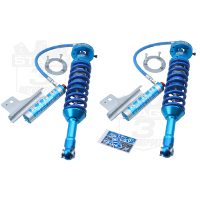 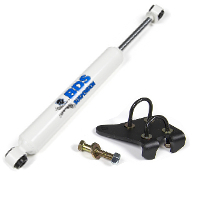 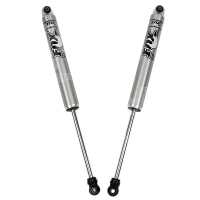 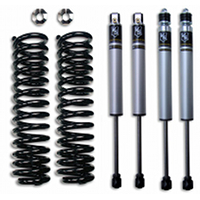 Many of our 11-16 Super Duty lift kits come with options for standard or performance shocks so that you can customize and tailor your new suspension kit to your individual demands. 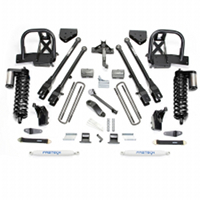 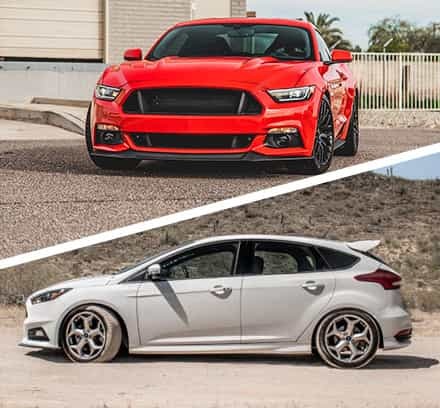 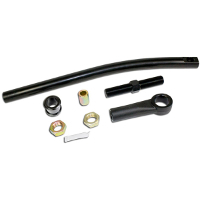 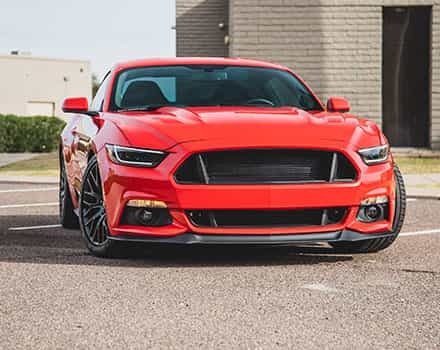 Once you're finished with our Super Duty lift kits, take a look at our cold air intakes.